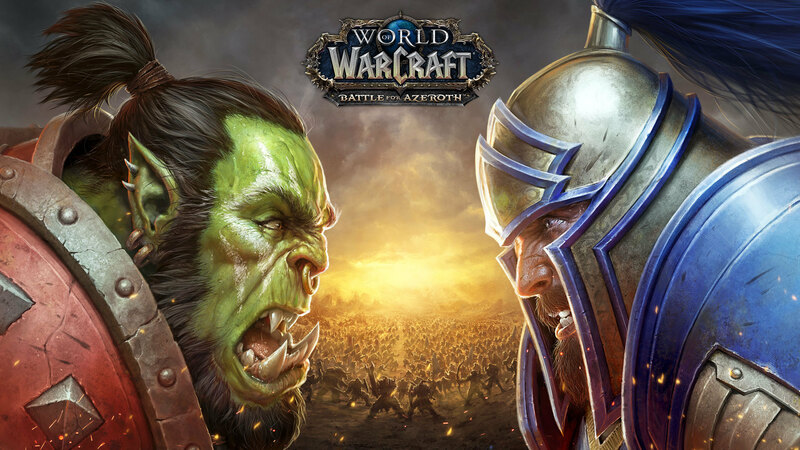 The key for World of Warcraft: Battle for Azeroth Prepurchase will be displayed on your screen immediately after payment, and will also be delivered to your e-mai, which was specified at the time of purchase. With the preorder of World of Warcraft: Battle for Azeroth, you will have access to the chains of tasks of allied races, which will then give you the opportunity to play for new races: the Tauren of the Krutogorye, the illumined draenei, the night-born and the elves of the Abyss. To access these quest chains, you must have a level 110 character that meets a number of criteria in terms of assignments and reputation in relation to the faction that owns a particular allied race.